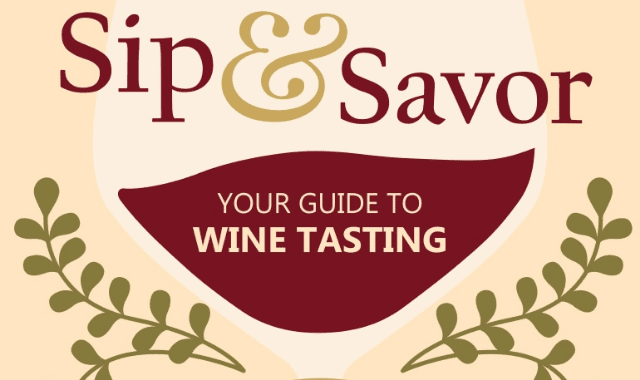 Your Guide To Wine Tasting #Infographic ~ Visualistan '+g+"
This guide breaks down the differences between old and new worlds wines, and explains how to read the label on each. Once you learn some of the characteristics that are common among certain types of wine, the lingo begins to fall in place. Our label guide also serves as a useful reference, especially if you are tasked with picking up a bottle of wine to pair with a certain dinner.